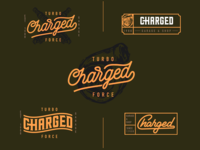 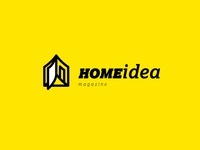 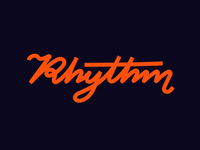 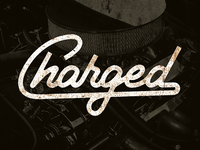 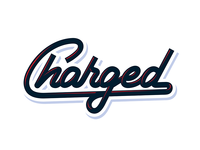 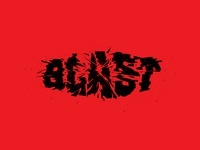 Graphic designer based in Novi Sad, Serbia. 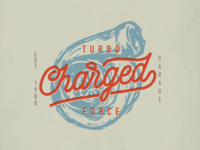 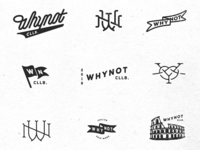 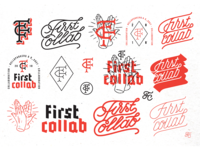 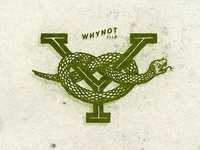 Love illustrations & lettering. 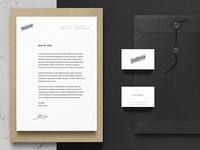 Presenting bits and pieces of my works. 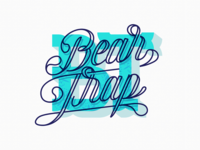 Bear Trap — Various Bear Trap stuff. 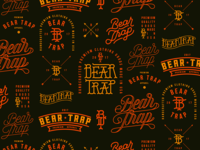 Bear Trap — One of the pieces done for Bear Trap apparel manufacturer. 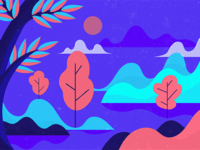 Happy Holidays — Merry Christmas and Happy New Year! 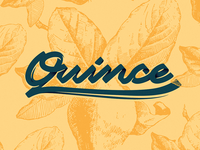 Quince — One of the pieces done for local brandy manufacturer. 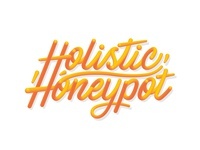 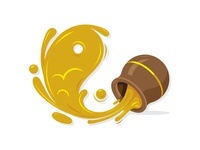 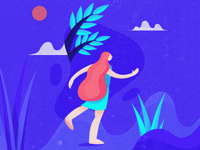 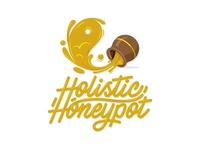 Holistic Honeypot — I had fun working on this little piece for Holistic Honeypot. 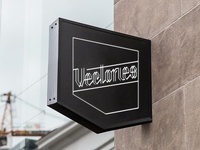 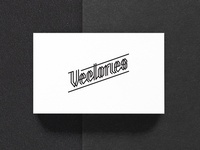 Vectories Logo — One of the works done for Vectories!